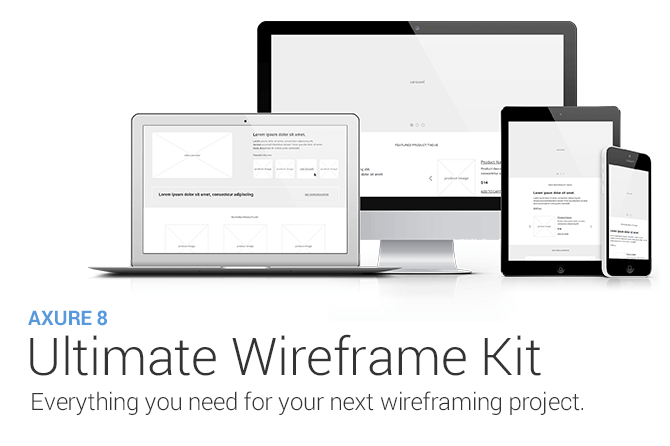 The most comprehensive Axure wireframe kit ever assembled. Everything you need for your next wireframing project. All wireframe templates in .rp format.